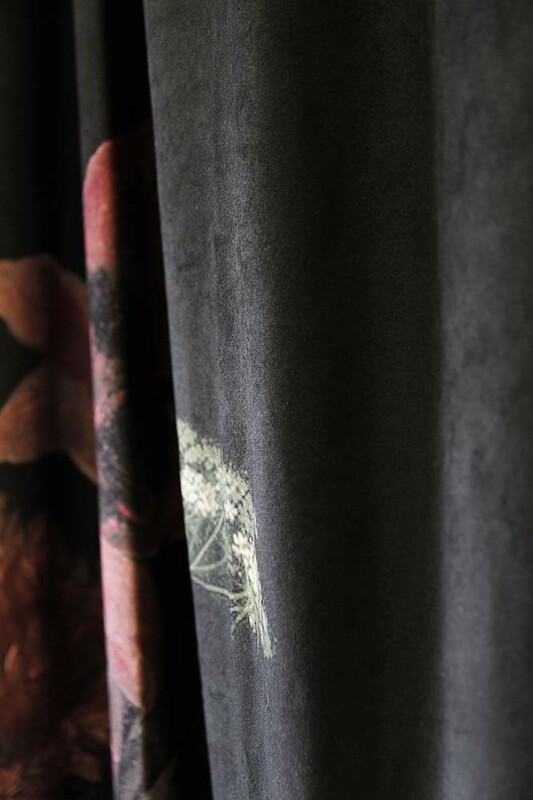 Floral patterns against dark colours really catch our fancy. 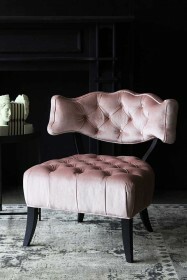 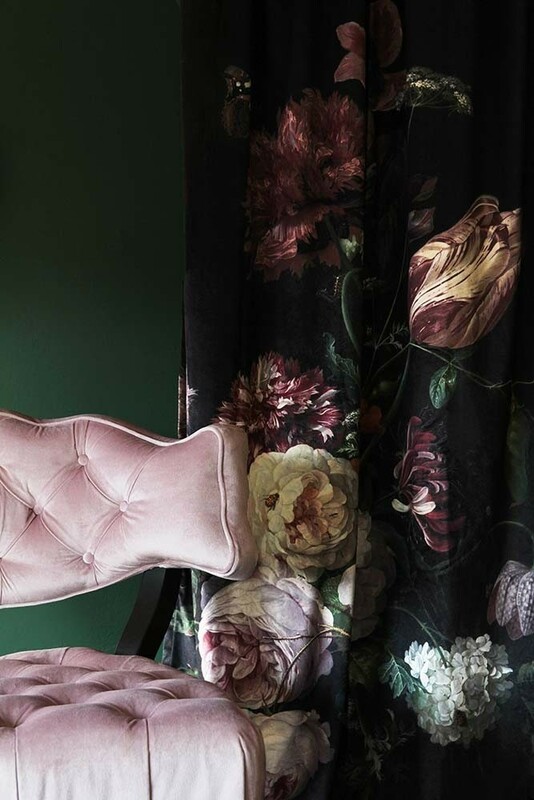 A feminine pattern with a twist, we love how dramatic the floral pattern can look. 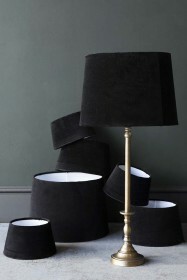 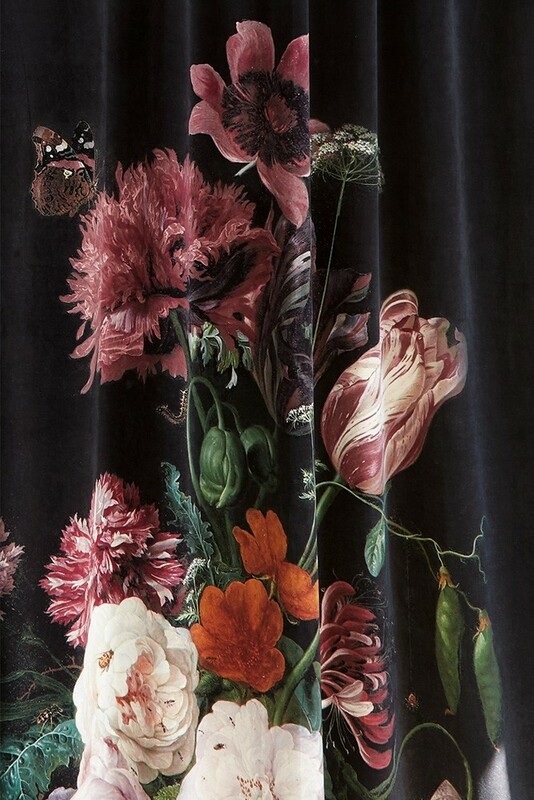 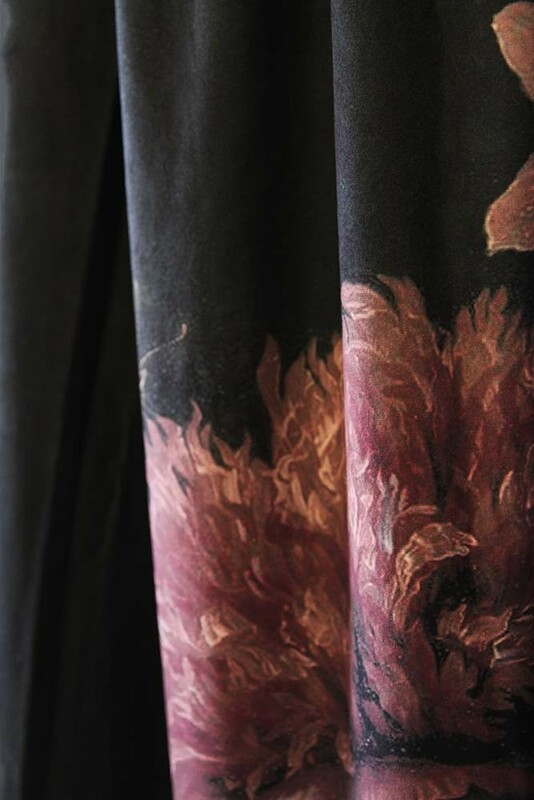 The moment we saw this Black Floral Velvet Curtain we fell in love! 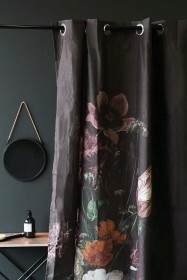 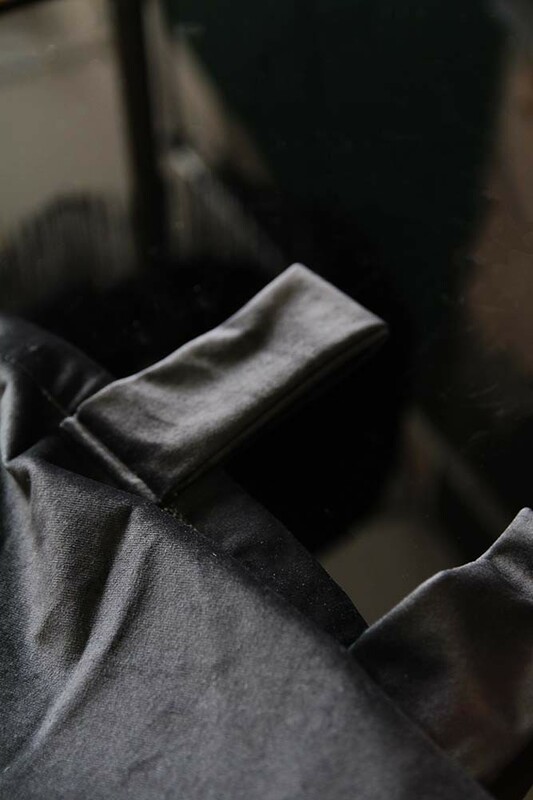 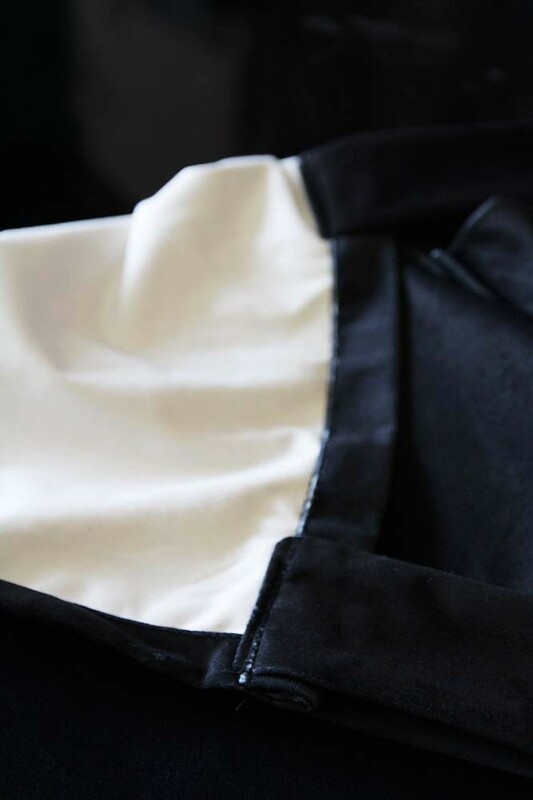 A drop of luxury in velvet black that is oh so soft to touch, the curtain features a gorgeous arrangement of flowers and a little butterfly that really is a work of art! 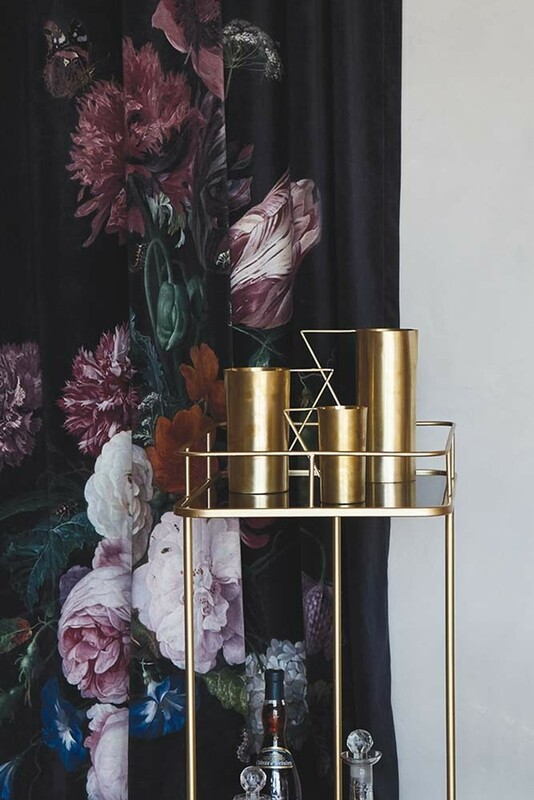 Working with a variety of décor choices we think that this tab-top curtain will really create an impact when styled against dark walls such as charcoal grey, black or emerald green.